Can Be Used With Battery, Illumated Your Image Where Dont Electrocity. Freestanding Mobile magnetic slim light box is an ultra slim, free standing illuminated display unit. The unit displays in double sided and uses magnetic front pockets for an easy and fast graphics change, gives a very sleek and stylish display. 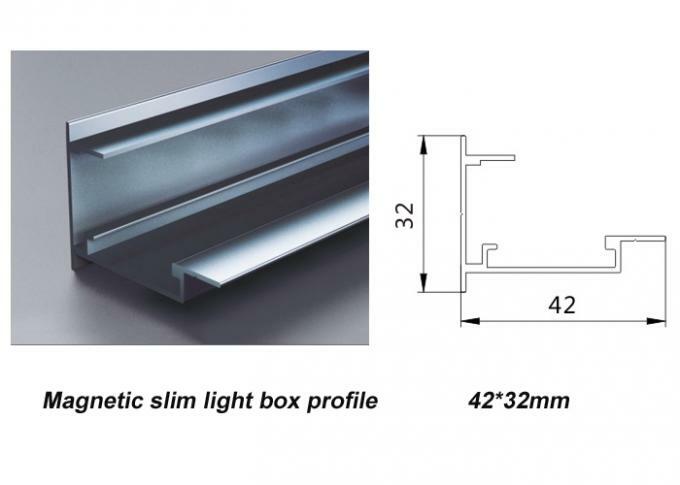 Iit's combined the slim light box advantage and roll up stand advantage. 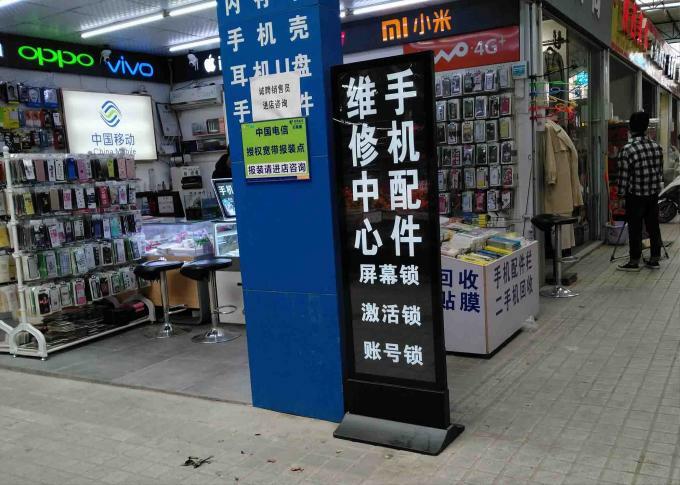 It can replaced X banner and Roll up banner display. Muti application what you can imagine. • Metal base with wheel,easy to move the sign to display with the place you want. • With switch and chargeable battery for choice. 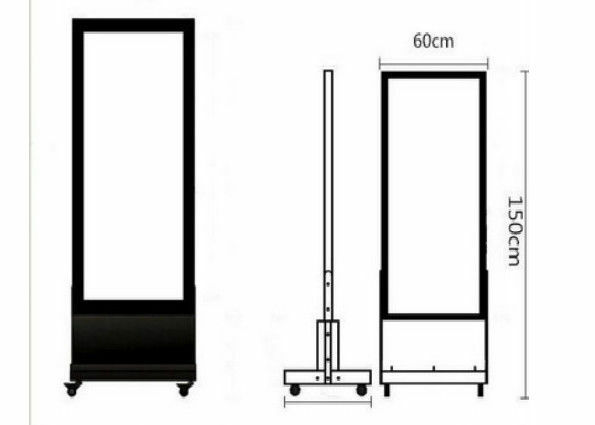 • Double sided display your image for better illustration. 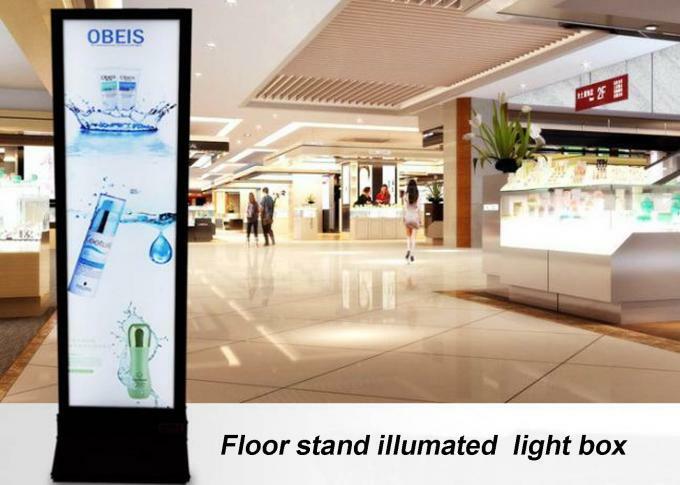 They are suitable for any display needs and they mostly found in restaurant, caffee store, shopping centre, exhibition and many retail shops and offices.